If I’ve heard it once, I’ve heard it a dozen times. Beyond a collection of poems I wrote in high school, an early book-binding experiment that included glitter on the cover, I adopted the “I don’t read poetry” stance for more years than I would care to admit. Thankfully, I've gotten the opportunity to spend a lot of time with poets in the last couple of decades. I have found poetry workshops among my favorite gatherings of writers to attend, and I absolutely love going to readings, learning to hear the voice of a poet so well they continue reciting poetry to me, inside my head, as I turn the pages of their books. Poet by poet, I fall in love with poetry. Ronda Miller is the current president of the Kansas AuthorsClub, a life coach for people who have lost someone to homicide, and an advocate for special needs children. 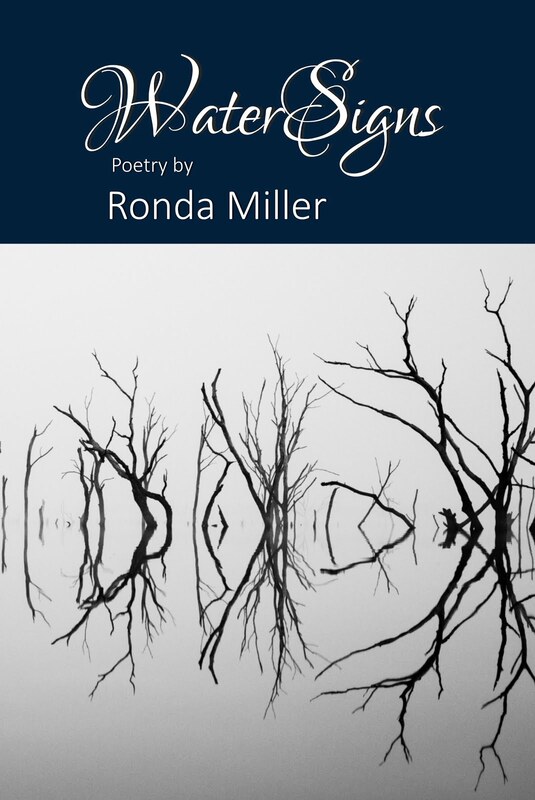 I first began reading/listening to Ronda’s poetry through KAC workshops and readings where she not only brought me to attention with her poetry (she sometimes writes on subjects I might once have been too shy/prudish to talk about), but Ronda encouraged me to exercise my voice, to tell my own truths through poetry, as well. Ronda’s two books of poetry have a special place on my bookshelf. 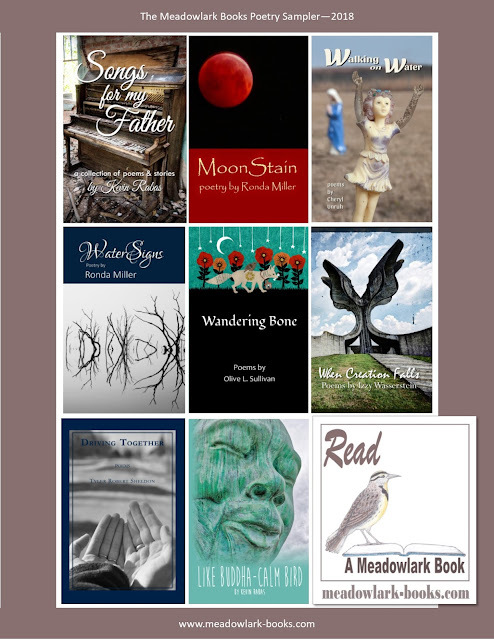 MoonStain was the very first poetry book published by Meadowlark in 2015, and we were delighted to add WaterSigns in 2017. I have learned so much through Ronda’s poetry. I have gained an intimacy with subjects I only knew peripherally (or perhaps simply would not admit I knew) and greater empathy for women’s issues and women, in general. Ronda has become one of my near-daily touchstones. If I am not reading her poetry, we might be exchanging notes on our shared interest in Kansas Authors Club, our common appreciation for fine desserts, or advice and life tidbits as they occur. Kevin Rabas is the 2017-2019 Kansas Poet Laureate, and I always enjoy bragging that he was a Meadowlark author and poet first. Without Kevin in my life, there would be no Meadowlark. He was a co-conspirator on Green Bike, as well as author of the beautiful volume of poetry and short prose, Songs of My Father (Meadowlark 2016). Kevin’s enthusiasm for the arts and poetry is catching. If I am ever in need of a spark of creative confidence, a bit of time in Kevin’s presence will usually do it. 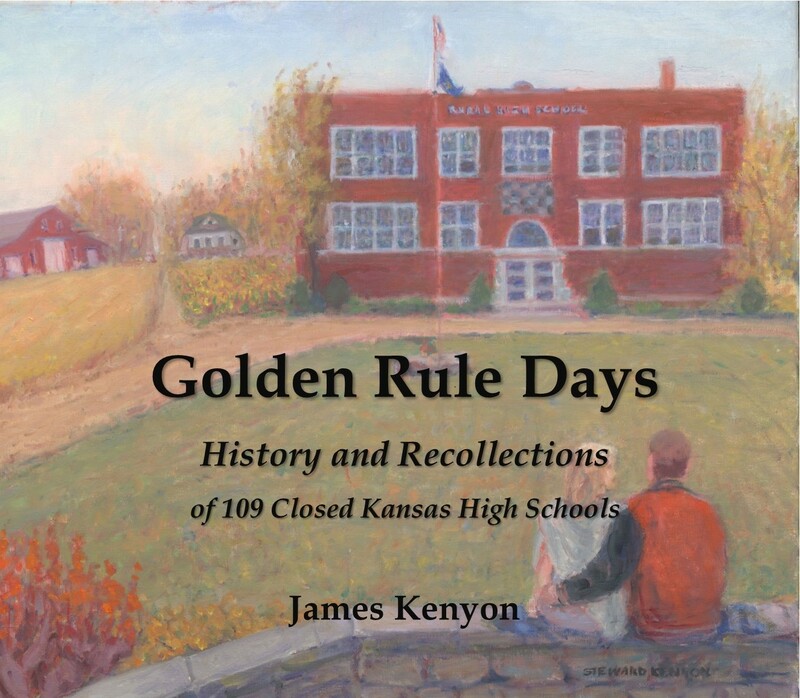 There is ample opportunity to hear from Kevin directly as he tours Kansas finding the Extraordinary in the Ordinary (a complete schedule can be found at the Kansas Humanities website) or you can almost always find him at First Fridays at Ellen Plumb’s City Bookstore in Emporia. Kevin will also be the keynote speaker at the Kansas Authors Club annual writing convention, which takes place in Salina this year. I am excited to add Kevin’s new book, Like Buddah-Calm Bird, to the Meadowlark poetry shelf in 2018. Cheryl Unruh is my sister from another mother, as well as my first friend in what was once-upon-a-time my new life in Emporia. 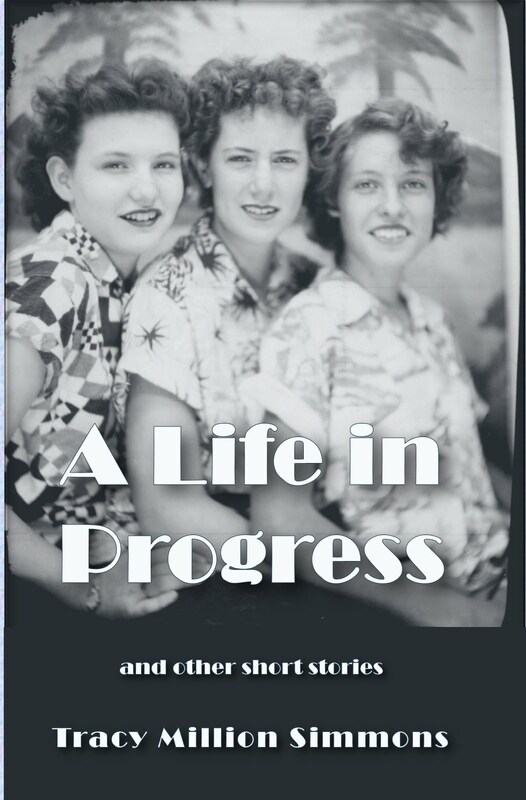 I fell in love with Cheryl via her writing on her website and her long-running Emporia Gazette column, “Flyover People,” which eventually became two amazing volumes of Kansas essays. 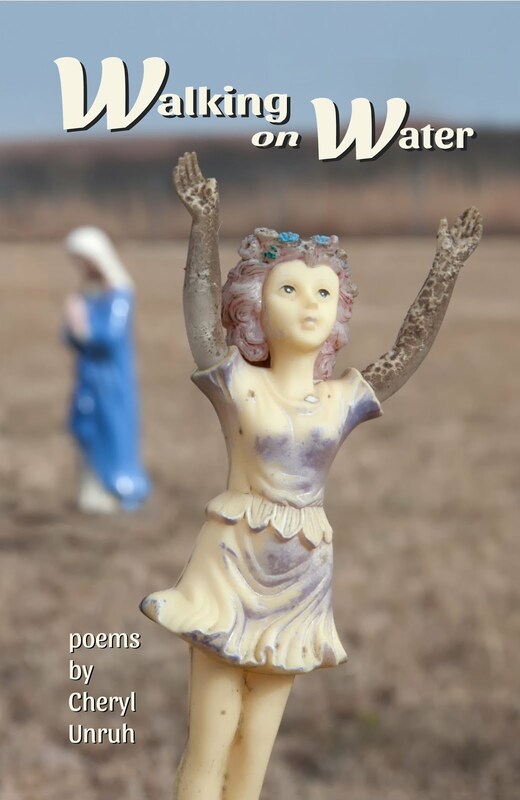 I was delighted in 2017 to publish Cheryl’s first volume of poetry, Walking on Water, where she explores the themes of Kansas/Kansans/children of the prairie in poetry with the same attention to detail she gives her prose. Cheryl’s humor shines in her poetry, as well as her heart. So relatable, I find myself tacking words from Cheryl to my mirror and inside the covers of my personal journals. 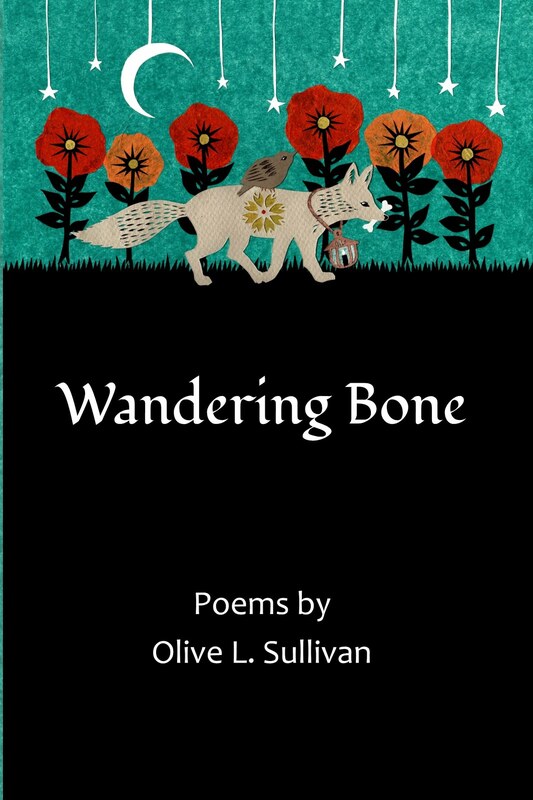 Olive Sullivan is a poet I have had the pleasure of getting to know solely through her poetry. Her book, Wandering Bone, contains some of my favorite poems, which I am sharing as part of my personal celebration of poetry this month. 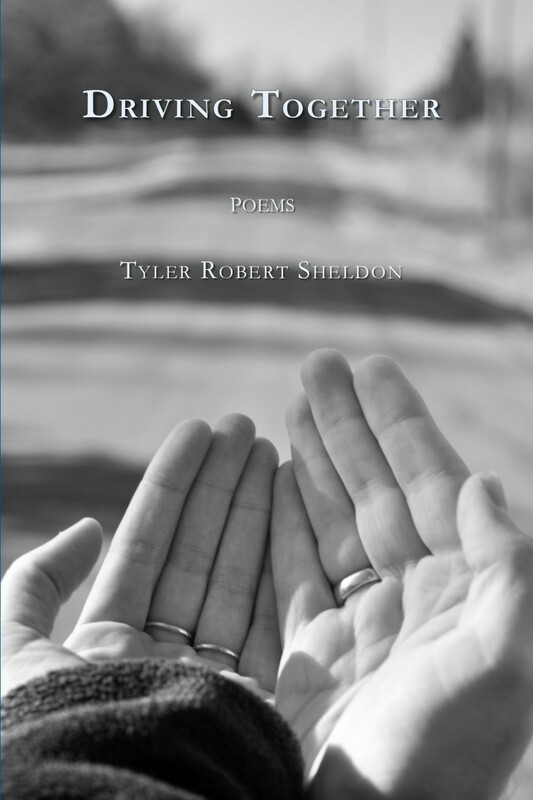 There are currently five books of poetry on the Meadowlark bookshelf, with three terrific new volumes planned for 2018, including collections by Izzy Wasserstein and Tyler Robert Sheldon. 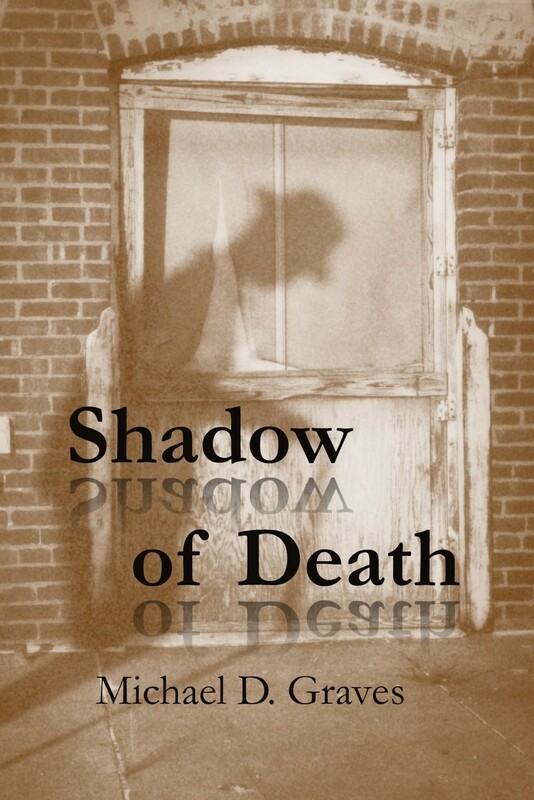 To celebrate National Poetry Month, I decided to give a gift of poetry to any reader who asked. 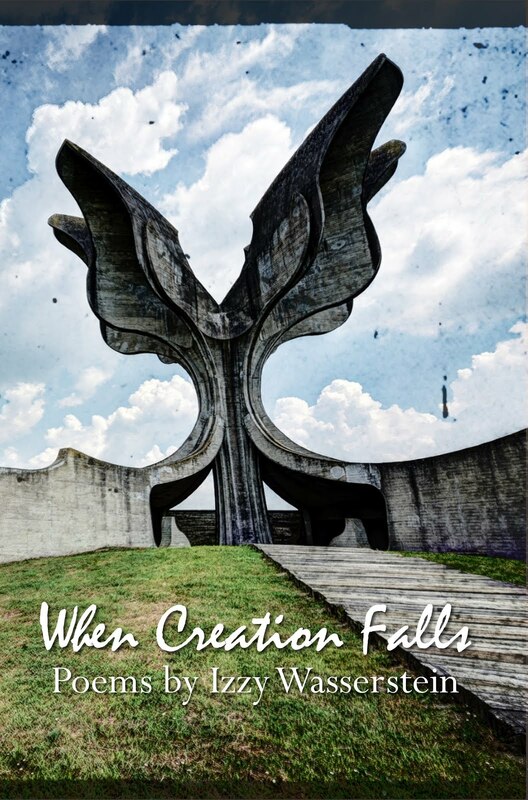 Meadowlark Books has created a Poetry Sampler that includes selections from all of our poetry books, including our 2018 poetry books! Sign up via the form below to get this sampler (PDF format) delivered to your email inbox. It’s nearly ready to go! Another book of poetry would be Caryn Miriam Goldberg's book of the 150 Kansas Centennial poems, Begin Again. 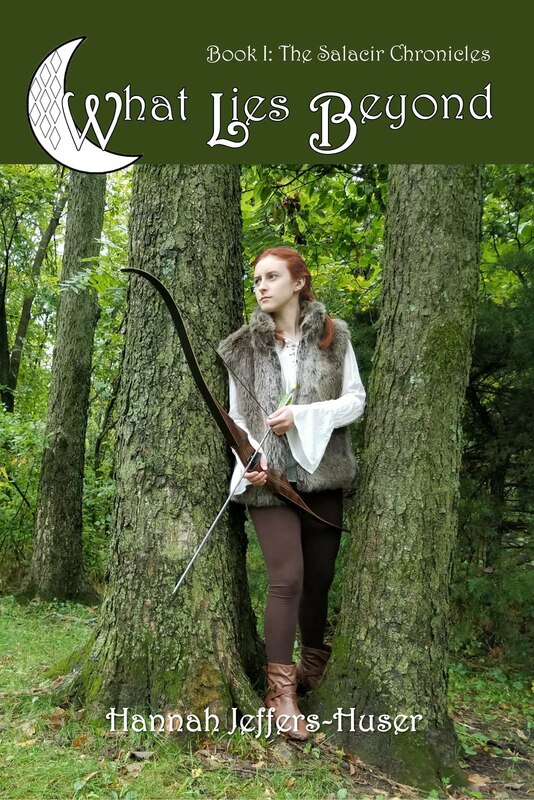 Also the book which she edited the next year, the Kansas Renga, although as I remember, that is not the exact title.